This may very well become the newest hotspot in Victoria Falls. 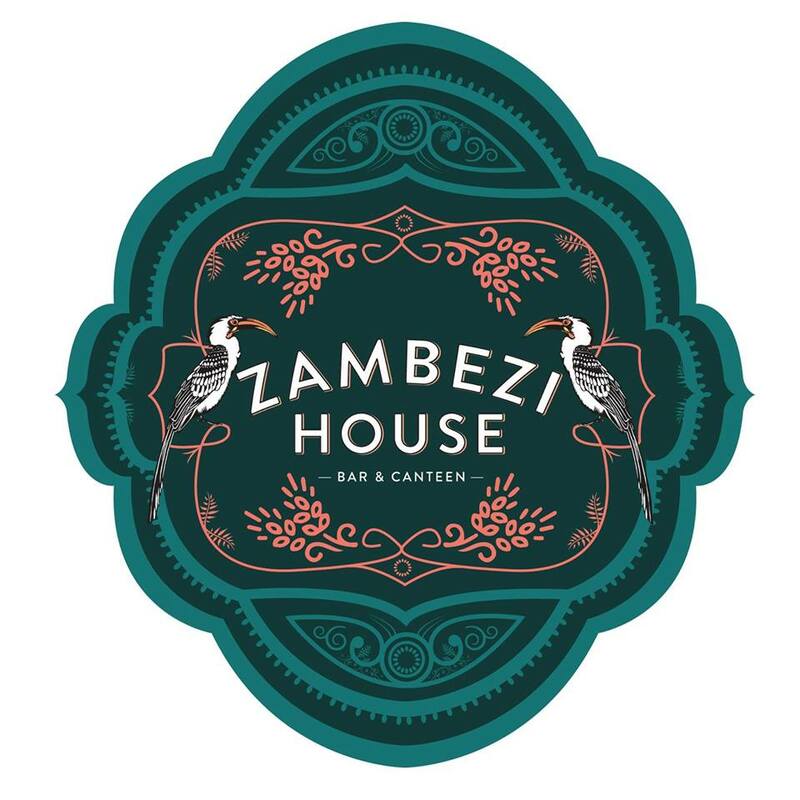 A vibrant and chic restaurant/bar that is situated right on the banks of the might Zambezi River is providing yet another fantastic social dining spot for locals and tourist alike. The menu provides choices of mouth watering oven baked pizzas and succulent chicken dishes as well as several breakfast options. The deco is modern and tastefully done. It has a generally up-beat vibe with live music over the weekend. It is a wonderful place to dine or just meet up for a drink to talk about a day full of adventure. Escape Rooms have become a fast growing, worldwide thrill and Pana Karasavvas and Hayley Plaskitt are very proud to open Zimbabwe’s very first escape room right here in Victoria Fall. Participants are given 60 minutes to escape from the room by solving puzzles, playing games and discovering clues within a themed room. It is a thrilling activity and is aimed at a wide range of travellers, young and old alike. One of the things we find most exciting about this product is that not only is it a fun activity to do as a group but the rooms will be themed around the rich culture and traditions known in Zimbabwe and particularly Victoria Falls, so there is educational value behind the product alongside the fun and adventure. We cannot wait to see what the Tribal Trap team have in store for us! Bushtracks Africa will be launching their new cruise boat. This cruise will float along the Might Zambezi River near the top of the Victoria Falls as most sunset cruises do. However, there is a difference with this boat to the other cruise options. The main one being the luxurious standard they promise to offer guests as well as an option to snack on freshly made Sushi prepared aboard by one of the talented chefs from The Victoria Falls Hotel, as well as other mouth-watering gourmet canapés. They offer a wild range of local and imported beverages for you to sip on as you float along this famous river just meters from one of the Seven World Wonders. If you are lucky, you might just spot some of the different types of wildlife that are drawn to drink or wallow in the river especially during the upcoming hotter months. Click here for their Promotional Video. Could you imagine a better way to start a day full of adventure then with a sunrise, early morning Yoga session with some of the most spectacular views in the world? Yoga is another lifestyle that seems to be taking the world by storm and so it is no surprise that home-grown Victoria Falls local – Danielle Connelly is beyond excited to practice with travellers in this beautiful environment, with the powerful energy from The Victoria Falls. Danielle is very well trained in the Art of Yoga and has been practicing for some time. The classes are suitable for all levels from complete beginners to regular practitioners. The sessions will be offered at The Victoria Falls Hotel and Victoria Falls Safari Lodge, so why not watch the sunrise over the river or falls and prepare for a day full of excitement in a beautifully calm and relaxing way. 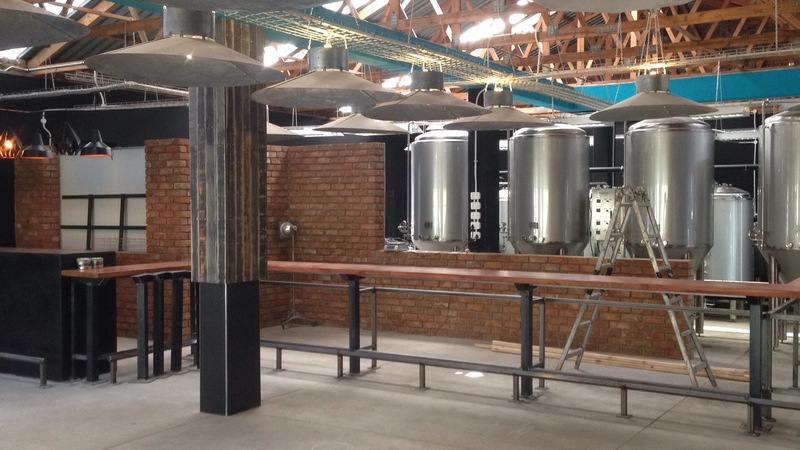 Another first of its kind in Zimbabwe, created by ‘four merry men’ is The River Brewing Co. They are establishing a micro-brewery in one of Victoria Falls oldest buildings. This artisanal concept is growing in popularity worldwide and we are very excited to see this product showing its ‘crafty’ face in the bustling town. Their main brews will be a ‘Steam Lager’ and an ‘IPA’, but there will be a variety of thirst quenching options on offer as their Brewmaster experiments with different taste combinations. The River Brewing Co. will be opening in October, so all you thirsty tourists and locals better get your taste buds ready for a craft beer invasion!